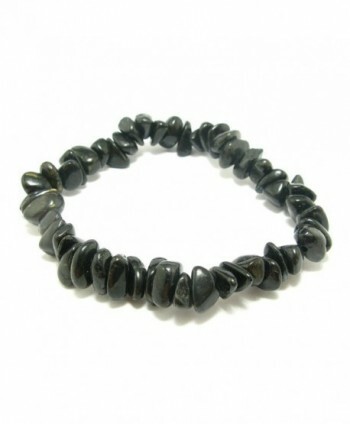 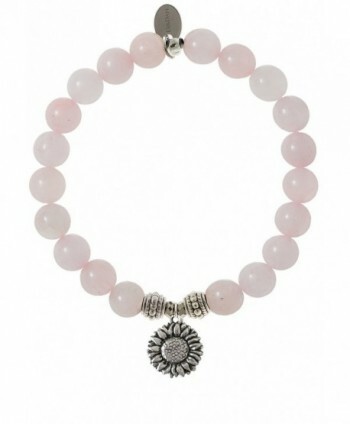 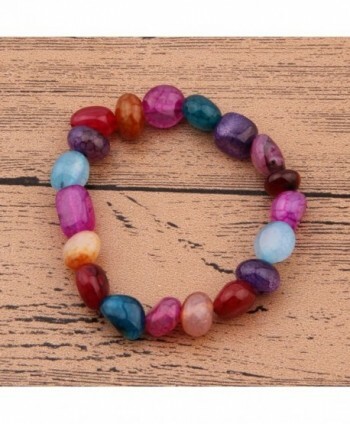 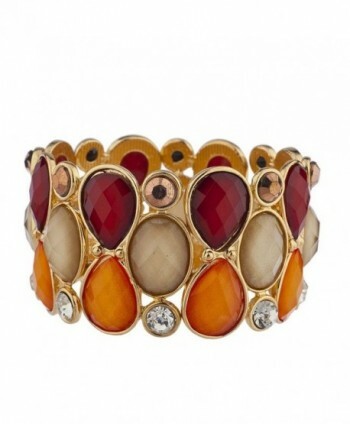 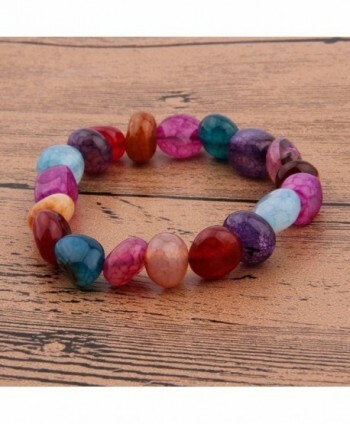 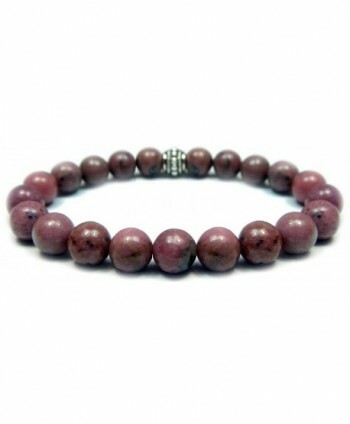 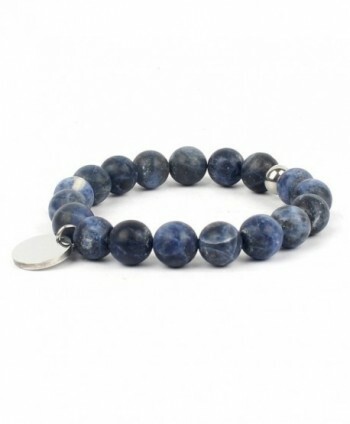 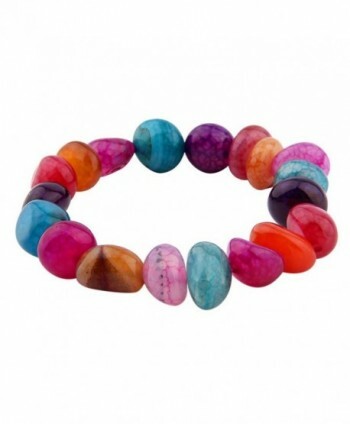 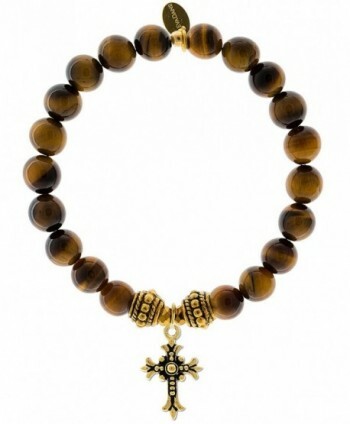 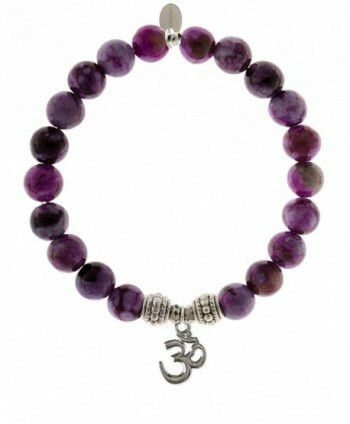 ★Material: This yoga bracelet is made of 7 Chakra Natural Stone. 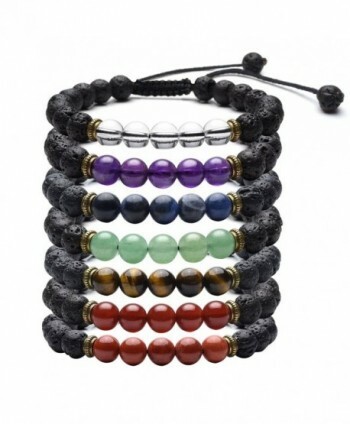 The diffuser is great quality, high gloss, 316L stainless steel locket and it has strong magnetic closure. 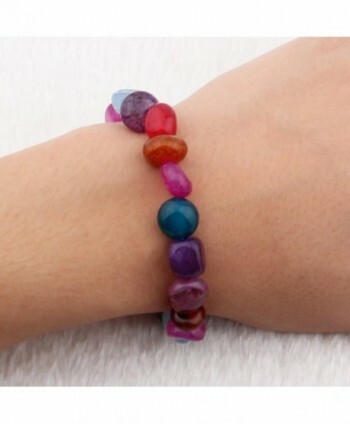 ★Specification: The diameter of Locket is 20mm (0.8"),Thickness: 5mm (0.2"),Weight: 10g. 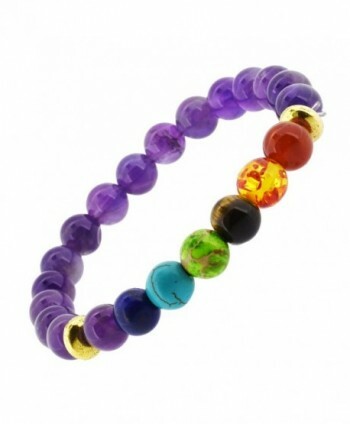 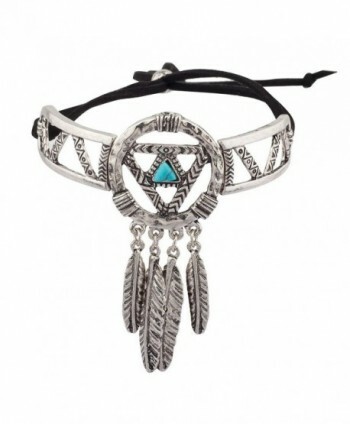 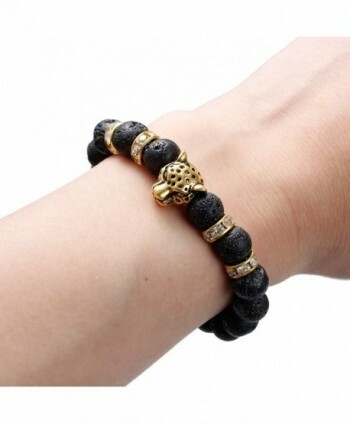 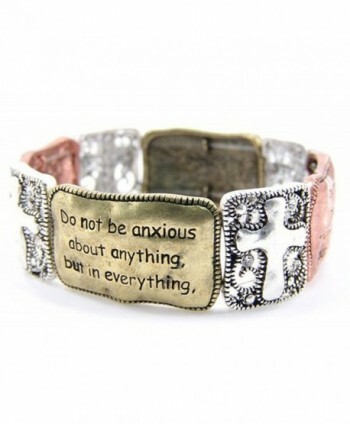 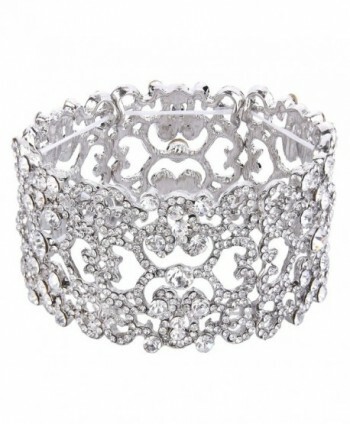 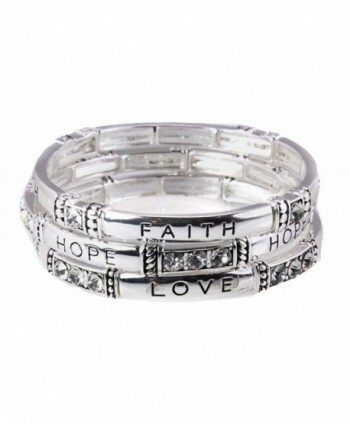 The yoga bracelet is adjustable to fit almost any sized wrist! 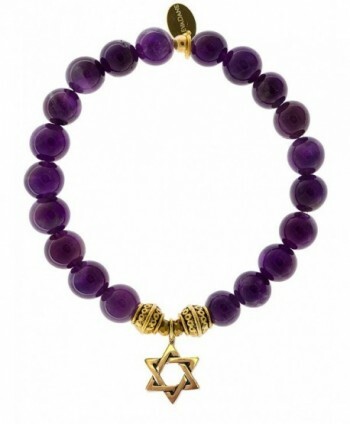 ★Pack with a beautiful velvet bag as a Gift.Perfect for any occasions.